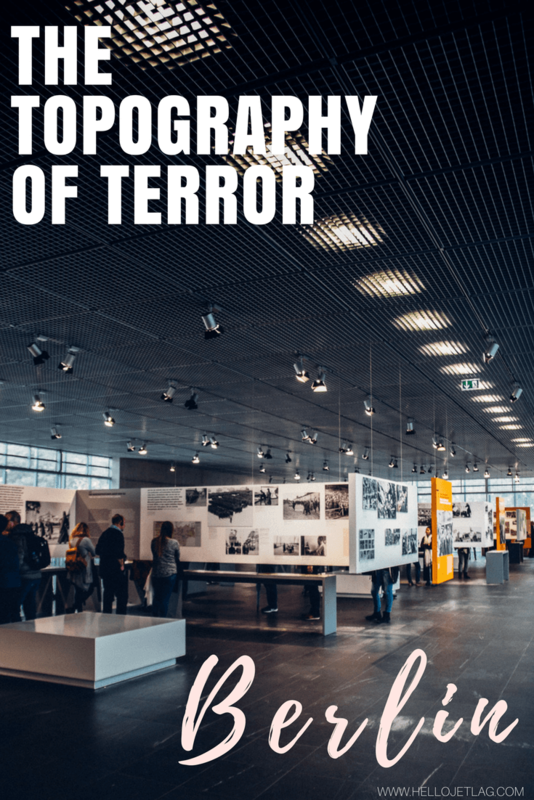 I wasn’t entirely sure what the Topography of Terror was before visiting, but as an active seeker of WWII sites in Europe, I knew I had to check it out. While I went inside not knowing much, I left with a deep understanding of the significance of this site; the very place where the atrocities of the Nazi’s reign were orchestrated, managed and coordinated. 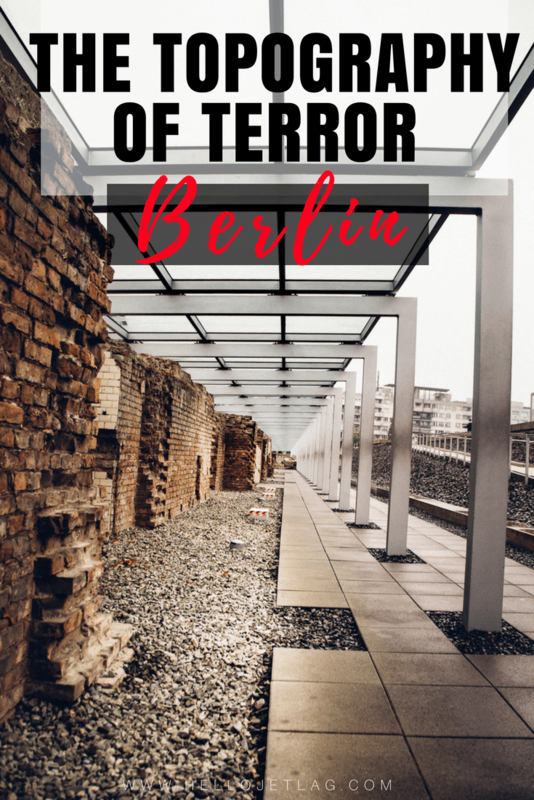 Keep reading for what to expect at the Topography of Terror, tips for visiting, plus 4 other WWII sites you can visit in Berlin. 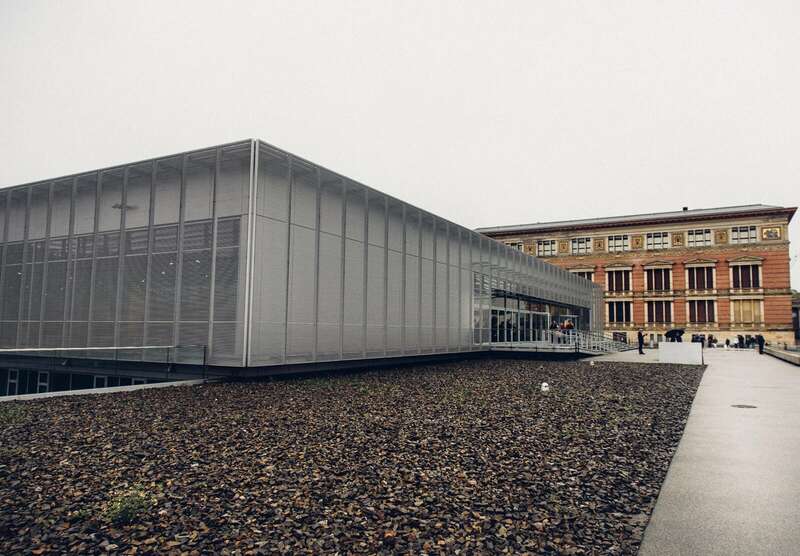 WHAT IS THE TOPOGRAPHY OF TERROR? 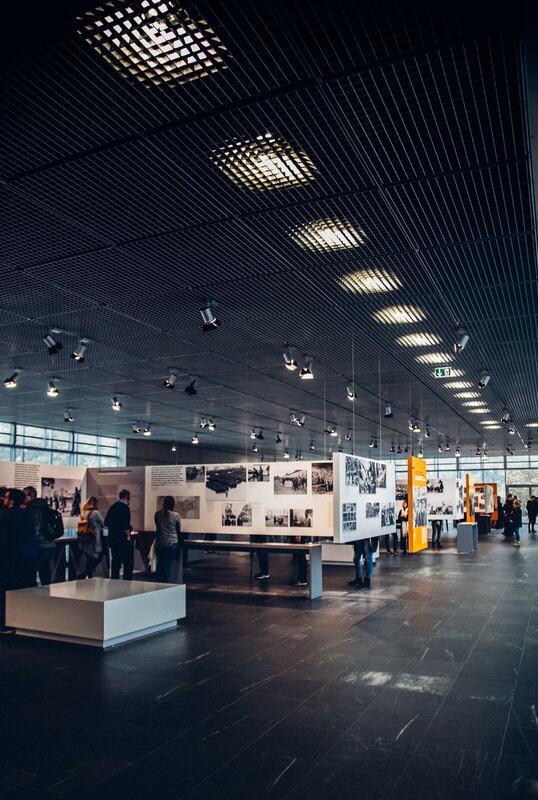 The Topography of Terror is located on the site which was once the main vein of the Third Reich. 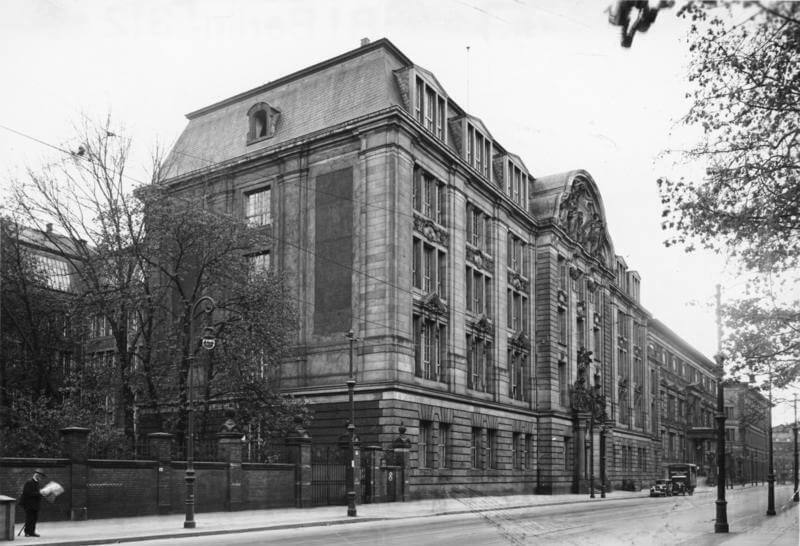 It was here that the headquarters of the Gestapo were once located, as well as the most powerful SS office (the high command), and the Reich Security Main Office. 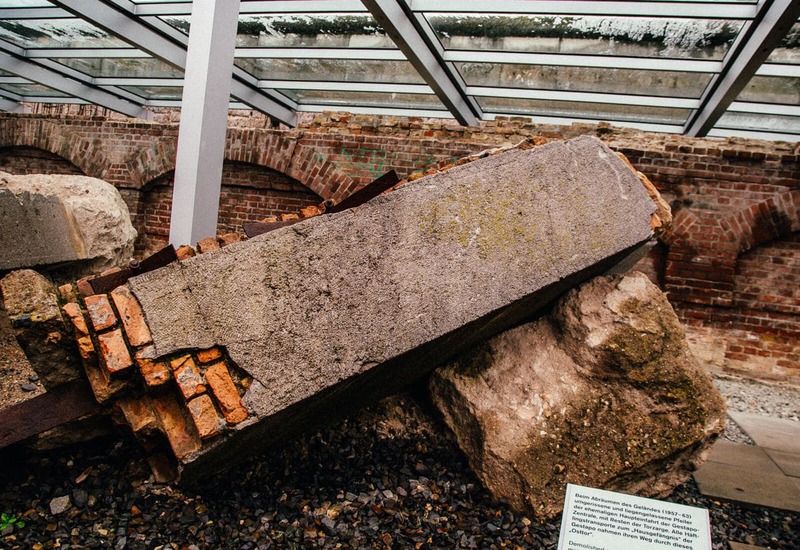 The original buildings were destroyed in air raids but there are a few excavated remains on display, as well as the foundation remains of the Gestapo headquarters prison. IF YOU NEED TO BRUSH UP ON SOME KEY TERMS.. THE THIRD REICH Used to describe the Nazi regime in Germany from January 30, 1933 to May 8, 1945. THE GESTAPO The official secret police of Nazi Germany whose main purpose was to identify those who were a threat to the Nazi party. 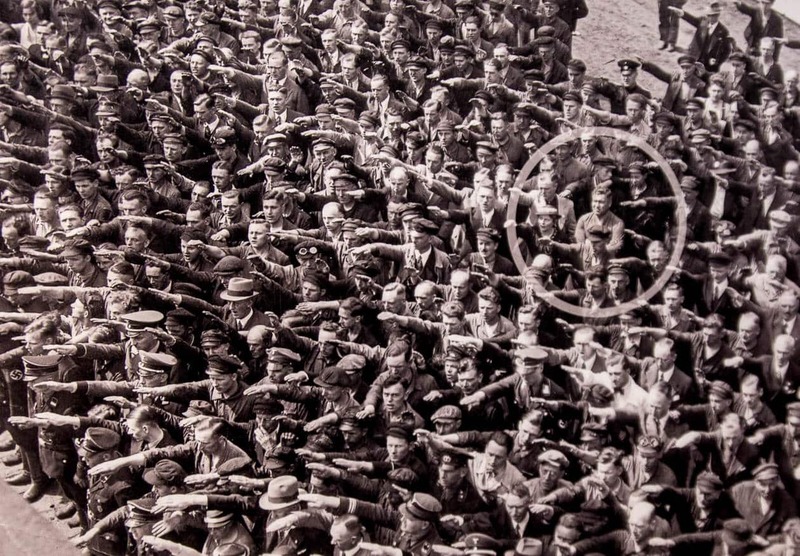 THE SS Initially began as Hitler’s personal bodyguards and later became the private army of the Nazi party. They were an elite force that symbolized the Nazi racial ideal and were considered the most “loyal of loyal.” They were the executers of the “final solution” aka the murder of all European Jews. REICH SECURITY MAIN OFFICE The security services of Nazi Germany and the Nazi Party. It’s activities included intelligence-gathering, criminal investigation, overseeing foreigners, monitoring public opinion, and Nazi indoctrination. 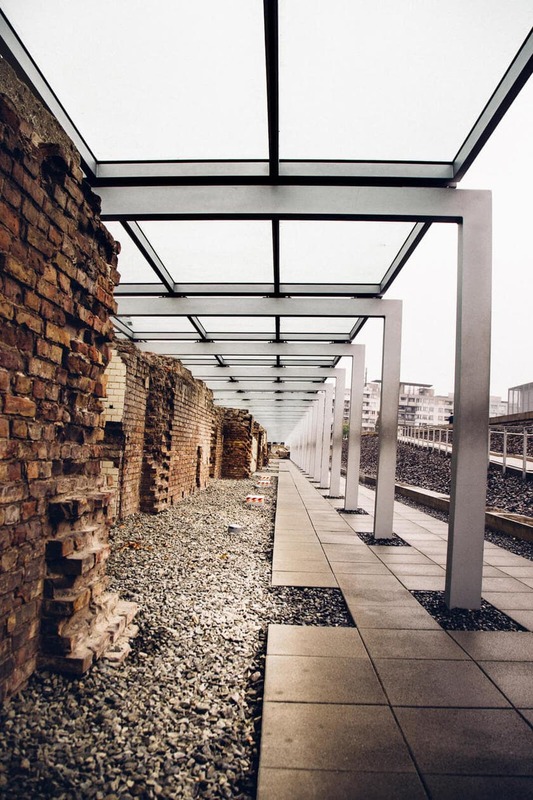 When you approach the site, you’ll see a glass covered walkway with some ruins out front. The exhibit itself is in the square building where the Gestapo Headquarters once stood. Inside, a maze of information boards and photos fill the space. The museum is free and it was extremely busy. There were several tours taking place which made it difficult to squeeze your way in to be able to read the boards. We came up with a good system of trailing behind a large tour and sneaking in as soon as they moved on. 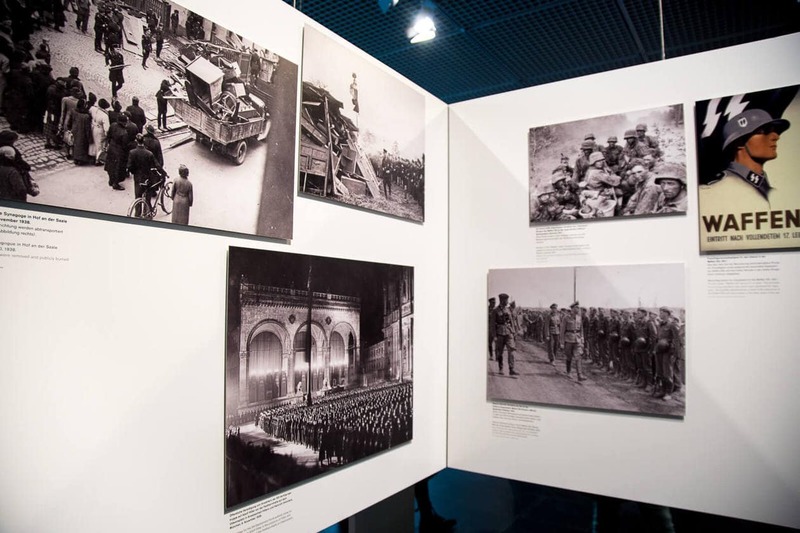 The exhibit is chronological and details the rise and fall of the Third Reich. It’s a lot of reading and depending on your interest level in the subject, prepare to spend a good amount of time taking it all in. Because of the crowds, we skimmed some sections and took our time at others. When visiting most Holocaust sites you learn about the victims, but this museum is different in the sense that it’s mostly about the Nazi party. The exhibit was very honest and I especially found the propaganda sections interesting. I’ve always wondered how so many people could have been on board with what happened during this time. 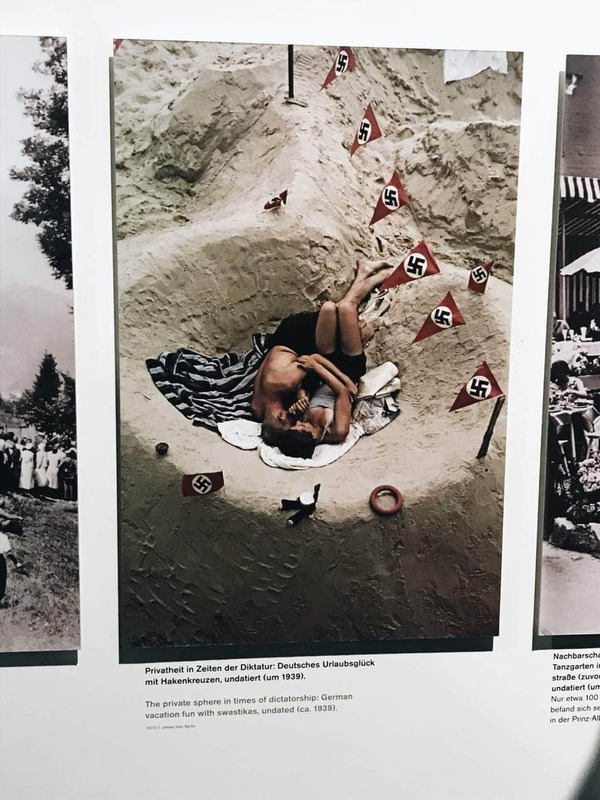 This museum gives a glimpse into what it was like to be living in Germany as a non-jew. I found fascinating.. and a bit sickening. GO EARLY OR LATE Avoid the crowds and tour groups by visiting when it opens or later in the day. GRAPHIC PHOTOS Be prepared for graphic photos and detailed information. 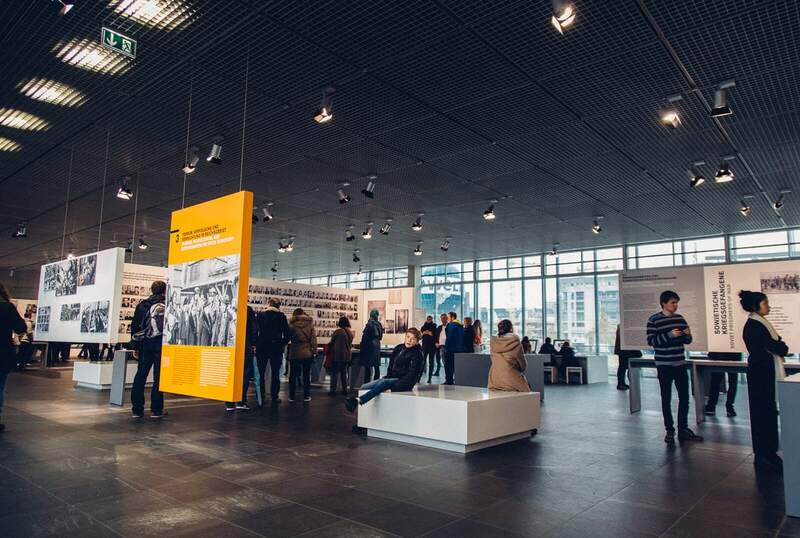 FREE GUIDED TOURS ON SUNDAY The Topography of Terror offers free guided tours Sunday. 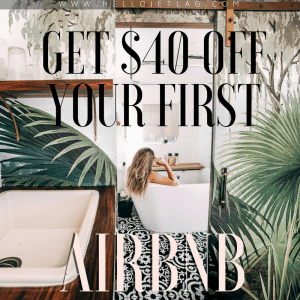 You have to sign up 30 minutes in advance and spots are limited to 17 people. The German tour starts at 2p.m and the English tour starts at 3:30pm. GUIDED TOURS Regular guided tours are offered everyday in Arabic, German, English, French, Hebrew, Italian, Polish, Russian, Spanish, Swedish and Turkish. The price for a group is €70 and it’s limited to 17 people. VISIT TIME Average visit time is about 2 hours. Depending on your interest level in the subject (and how fast you read) give yourself 1-4 hours. CHILDREN Due to the graphic nature of the subject, plus the fact that it’s pretty much only information boards, I wouldn’t recommend this to families with young children. THE BERLIN WALL The longest standing segment of the outer section of the Berlin Wall also happens to be on site. 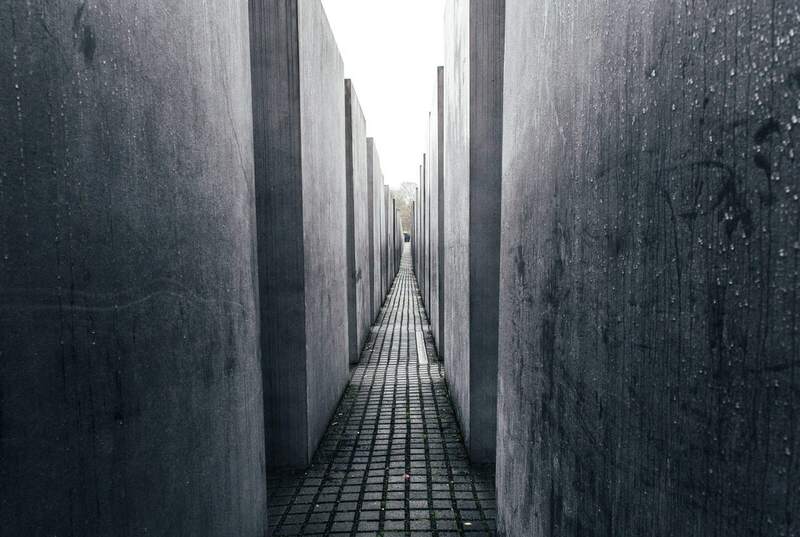 The Memorial to the Murdered Jews Of Europe pays tribute to the Jewish victims of the Holocaust. 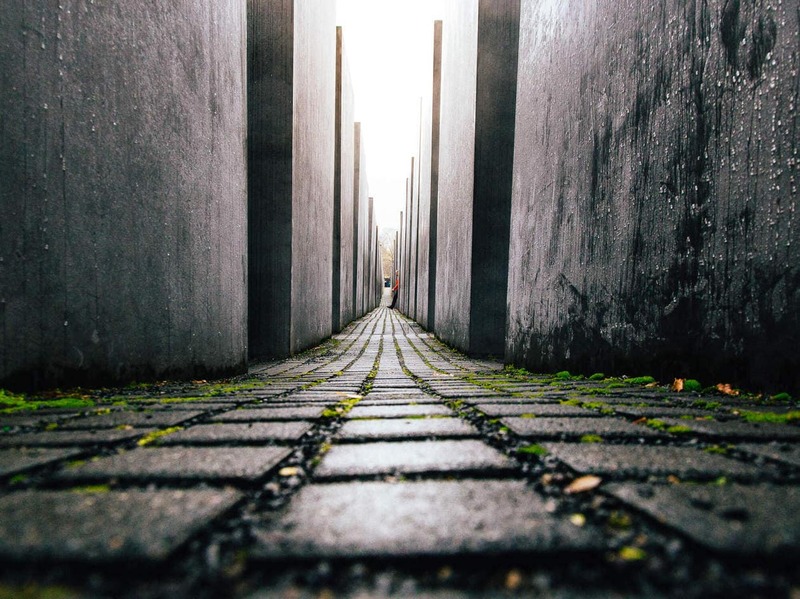 2,711 concrete slabs in varying heights line the square and it’s one of the most popular tourist sites in Berlin. The architect, Peter Eisenman, wanted to create and “uneasy feeling” when visiting, but the memorial’s meaning remains up to interpretation. The air raid shelter which became the last Nazi headquarters used by Hitler during WWII. He moved to the bunker in 1945, married Eva Braun within the complex, and eventually they both committed suicide and were cremated on site. Today, it’s a simple parking lot with hardly any markings and not much to see except for a single information board. 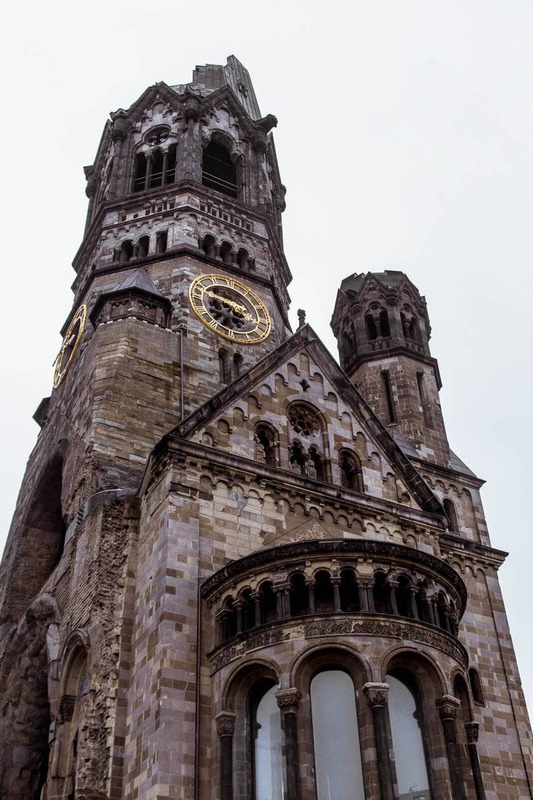 The Kaiser Wilhelm Memorial Church was damaged by air raids in 1943 during World War II; the top of the main spire broke off and the roof collapsed. 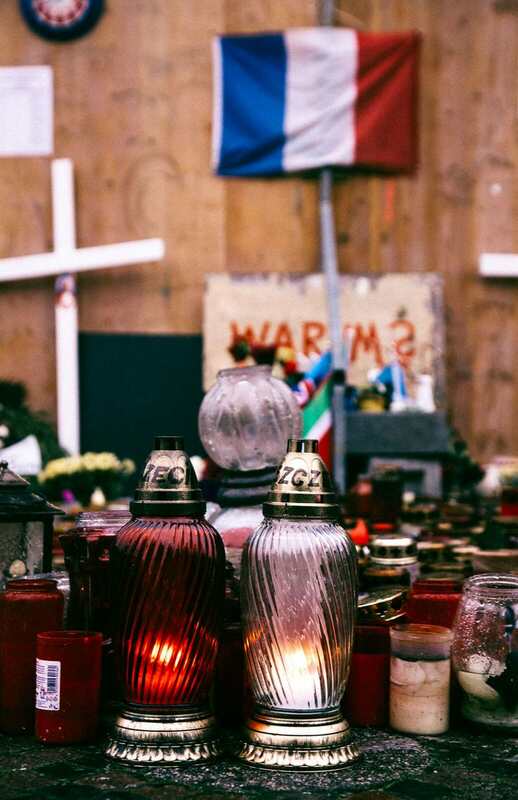 While the rest of Berlin evolves and modernizes around it, the damaged church still stands un-rebuilt a reminder of the city’s past and a memorial for peace and reconciliation. Admission inside is free and they still hold services today. 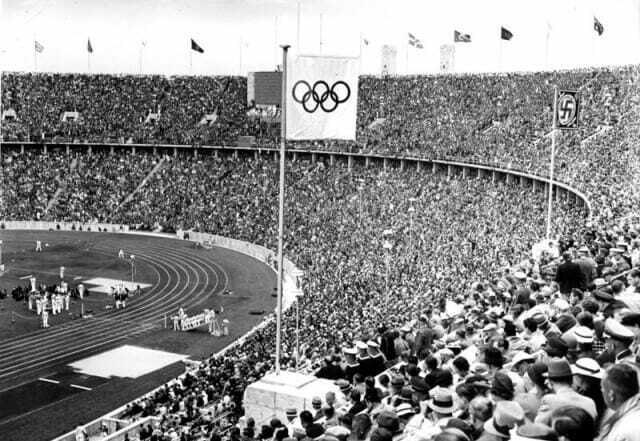 In 1936 Berlin won the bid to host the Summer Olympics and Hitler ordered the 110,000 seat Olympic Stadium to be built. 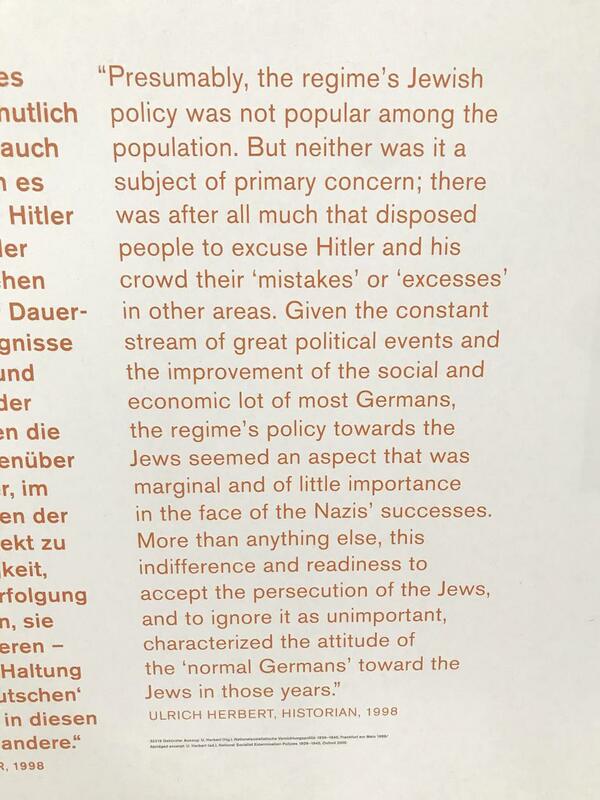 He saw the event as an opportunity to push Nazi propaganda, even lobbying for an “Aryans-only” policy. Today, you can visit alone or as part of a guided tour. VISIT TIME 60-75minutes // Guided Tours are also 60-75 minutes.